HomeBizarreFamiliesMust ReadIf you were ever a fan of the Bay City Rollers then you NEED to read this! 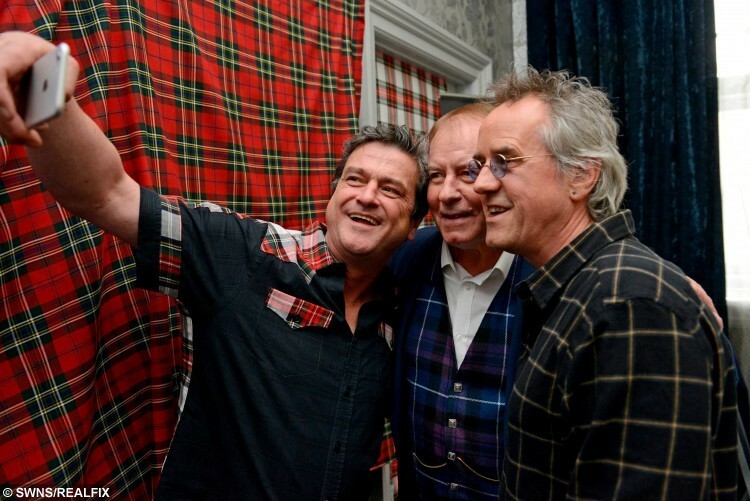 If you were ever a fan of the Bay City Rollers then you NEED to read this! 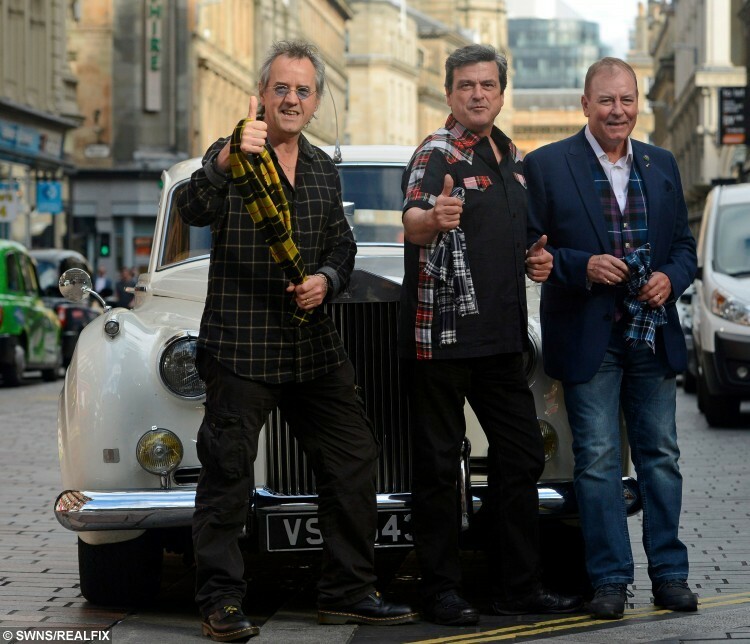 Former 70s boy band The Bay City Rollers have announced their reunion and a comeback tour — almost 40 years after they split up. The tartan-clad pop sensations revealed they had also recorded an album of new material and a single called ‘Boomerang’. The band were massive in the 1970s thanks to hits such as ‘Bye Bye Baby’ and ‘Shang-A-Lang’ and they are planning to tour the globe. 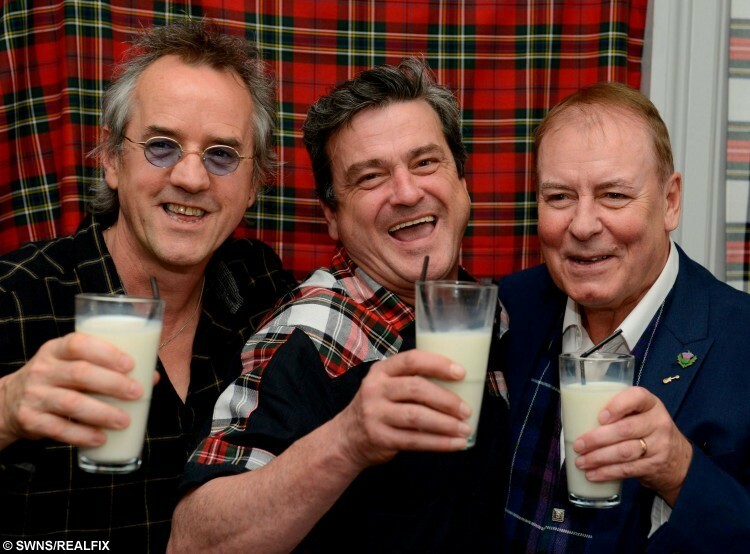 Lead singer Les McKeown, 57, chanted “Shang-A-Lang” triumphantly as he announced the reunion with bassist Alan Longmuir, 67, and keyboard player Stuart ‘Woody’ Wood, 58. He joked that they would be incorporating the infamous fight which saw the Edinburgh band break up in Japan in 1978 into their future sets. Les said: “We’ve actually been talking about adding in the fight as part of our show because no one would be expecting it. “When we look at the reality, we say to ourselves jokingly that we’re doing it for the money but deep down we’re doing it for the fans, the glory of Scotland and the glory of the tartan. 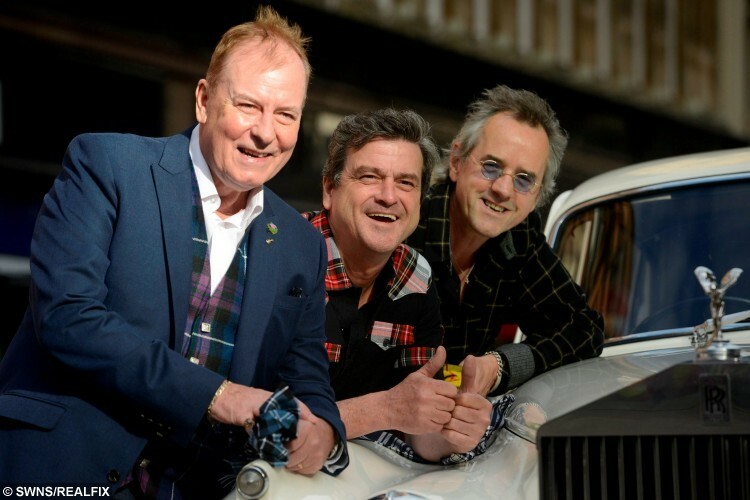 Les, who until now has been touring with Les McKeown’s Bay City Rollers, has secretly recorded an album’s worth of material due for release in the coming months. The new members will add their parts to the songs in the coming weeks, with John McLaughlin as producer. For years the band have claimed they were swindled out of millions in royalties with some of the members taking action against their old label Arista Records the US courts. Drummer Derek Longmuir, 64, will not be part of the new band while the confirmed members still hold hope of guitarist Eric Faulkner, 61, joining soon. Fan Graeme Whitehead, 57, was a fan since he was 15 and collected the band’s memorabilia and asked for his haircut to be as similar to theirs as possible. The salesman said: “The phenomenon around them as quite similar to One Direction nowadays, but I can tell you that in 40 years One Direction would never be doing this. “These guys are about the fans. Back in the day we all had the tartan gear. “I was known as a big Roller fan when I was growing up. The local newsagent would set aside any magazine that had them in it and give me it when I came in. “They had their own magazine and perfume and all sorts. They had loads of different products out and I’ve got a suitcase full of them back home. 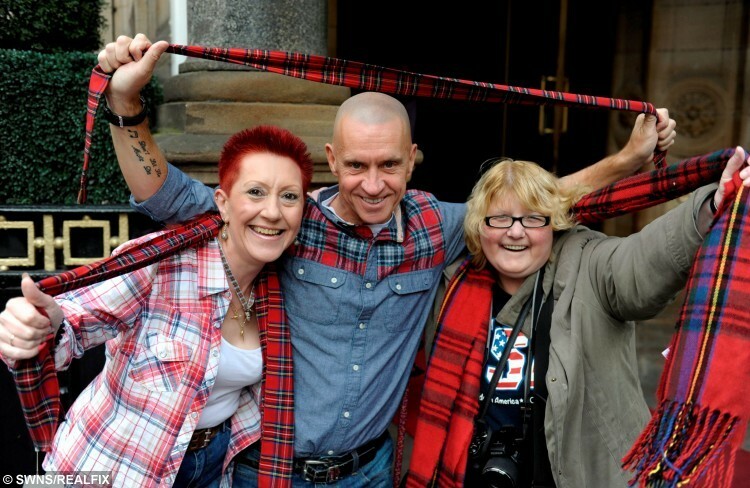 Superfan Chris Haldane, 56, from Edinburgh, was 14 when she first caught Rollermania. She said: “What first appealed to me about the band was the way that they were and they way they behaved with their fans. “I got to know them really well over the years. I’ve met Les many times and I see Alan a lot down the pub. “None of us are getting any younger and it’ll be amazing to see them again one last time. The group, who sold 70 million records across the world in their heyday, will launch their tour with a gig at Glasgow’s Barrowlands on December 20. Next article » Scorned wife takes the ultimate revenge on her cheating husband!